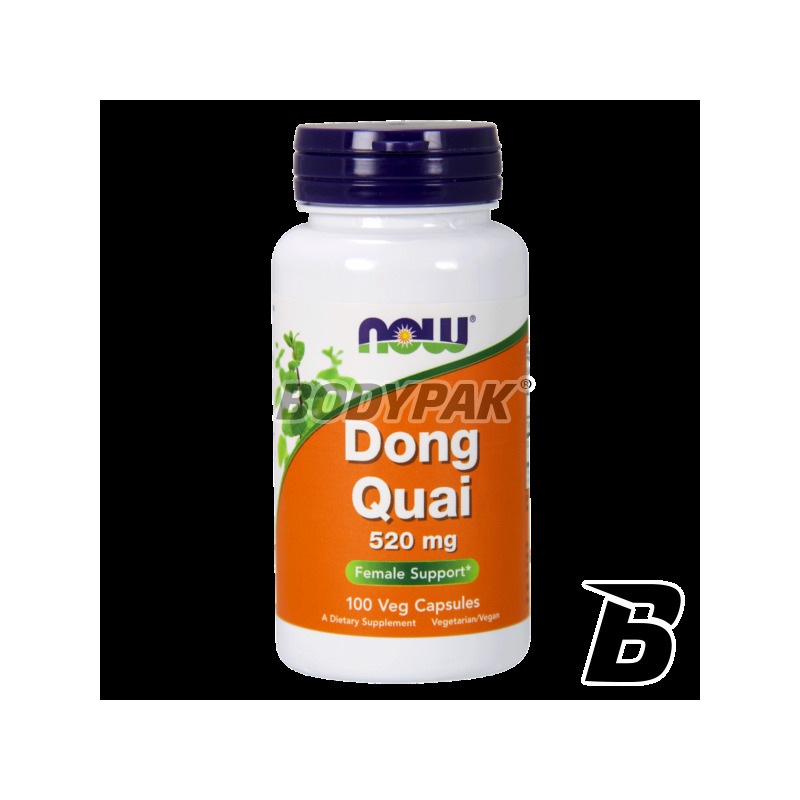 Health & BeautyNOW Foods Dong Quai 520mg - 100 kaps. 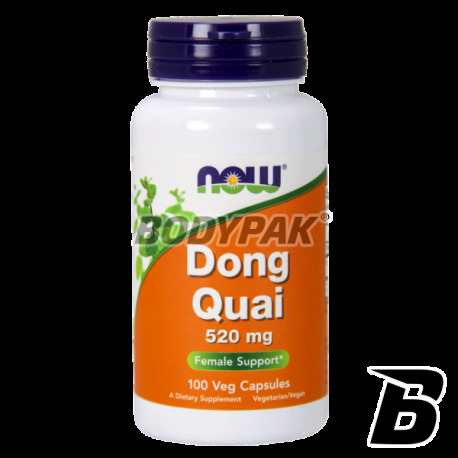 NOW Foods Dong Quai 520mg - 100 kaps. Dong Quai - is often called the female ginseng. 70 loyalty points Your cart will total 70 points that can be converted into a voucher of 2,80 PLN. Dong Quai - Dzięgielów Chinese - expected to be a similar to the ginseng that is aimed primarily at women. Used for thousands of years in the Asian region for women's ailments. Used to treat a number of gynecological diseases, such as vaginal dryness, menstrual cramps, irregular menstruation or lack of them, strong or long menstrual periods. It is useful also for relieving the symptoms of PMS, menopause, infertility, endometriosis. It comprising: phytoestrogens, coumarins, sucrose, vitamins A, B2, B12, E, iron and magnesium, and essential oils. Coumarin, it dilates blood vessels, stimulates the central nervous system and increases blood flow throughout the body. It can also relax the muscles of the uterus. Vitamin B12 and Vitamin E plays a role in stimulating the production of red blood cells, which transport oxygen to all the cells. Swanson Echinacea 400mg - 180 kaps. Excellent and all-natural way to strengthen the immune system and acquiring additional source of energy for daily activities! Echinacea is also known as purple coneflower - a rich source of polysaccharides and flavonoids! Trec Resveratrol - 60 kaps.